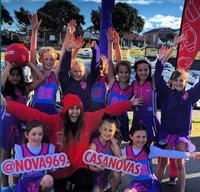 Here's to a SUPER SUMMER SEASON of NETBALL at Bondi! We are in Sydney Eastern Suburbs at Bondi! 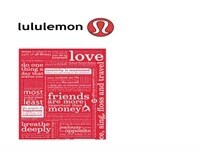 Read up on all the Competition information HERE! Each year our Summer Competitions proved hugely successful - with more teams participating! This year we have teams across ages 7 years to 15 years playing on Saturdays. 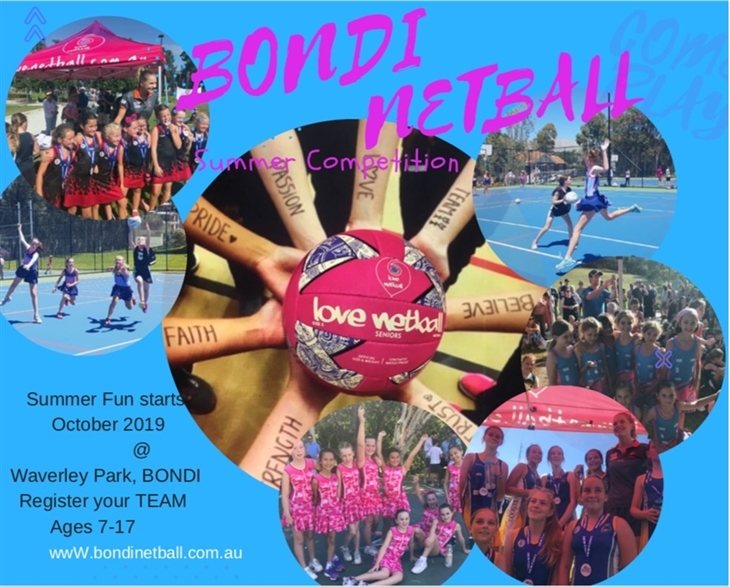 The Intention of our Summer Comp is to provide players, girls and boys, with a fun and social competition to keep skills sharp during the traditional netball 'off season'. We have noticed during our previous seasons that teams who play with us over summer return to their winter competitions with a HUGE advantage over their opponents from the previous Winter. And groups of friends who have come together and entered a team on their own. You don't need to be part of a club to enter a team! We are thrilled to have Grill'd on board, and looking forward to enjoying Burgers from a better place! 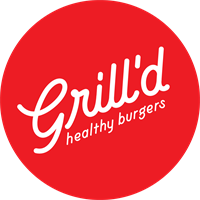 Grill'd Healthy Burgers Bondi Junction | Ground Floor, 9 - 13 Bronte Road | Bondi. IGA is our Proud Sponsor for our Umpiring Program & Ball Sponsor! "Playing the summer comp was a great idea, especially for us as beginners, our learning curve was definitely a lot quicker as a result of the comp and the girls got a great deal of enjoyment out of playing in a match situation." Bridget, coach Bondi Beach Pearls. Our Dolphins team had a great summer season in the Summer Netball competition. While they had been playing together for a few years, it seemed that they were in a cycle of just getting the team together by the end of the winter comp, then it would finish and they would start it all again at the start of the next season. They would be rusty and it took them till the end of that season to get their act together again. We joined the Summer Netball comp, because even though they lost most games, our girls loved playing together and they jumped at the chance to see each other all summer. It was great, the competition is friendly, the venue is delightful. The team played all summer and they just got better and better, becoming a real team, so at the start of winter comp, they were on fire! They are enjoying the game so much more and we will be back in the Summer Netball Comp again. The Summer season is so valuable to team improvement, but it's also great fun, so a win for everyone.